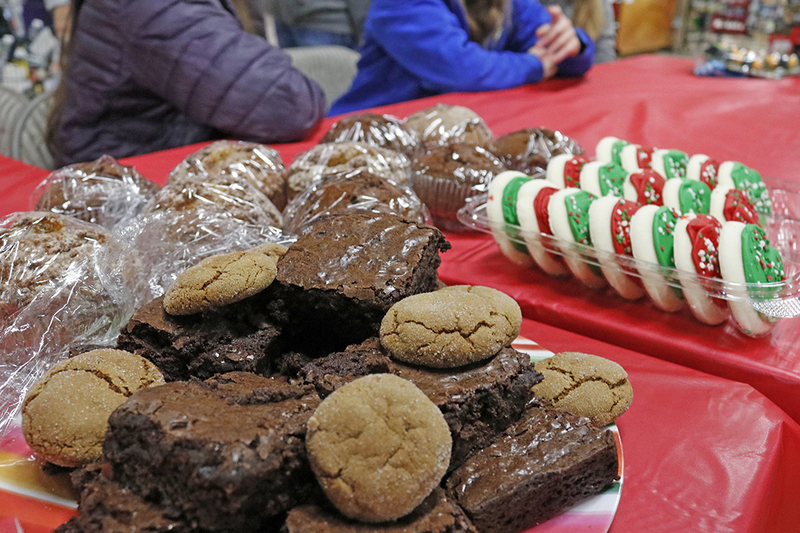 For the second year in a row, the Country Store is offering local youth organizations the opportunity to spread holiday joy and raise money for their clubs. 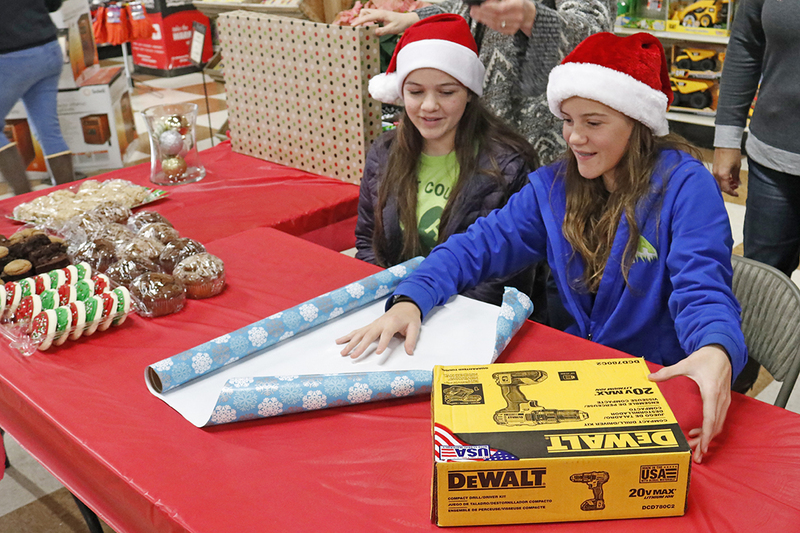 This winter, we’re offering 4H, Pony Club and FFA club members a chance to fundraise for their club by wrapping gifts at their local Country Store. This service is free to customers, and makes holiday shopping a breeze! The process is simple — youth groups sign up for a time slot during weekends in November and December at any of our 13 stores in Washington, Idaho or Montana. 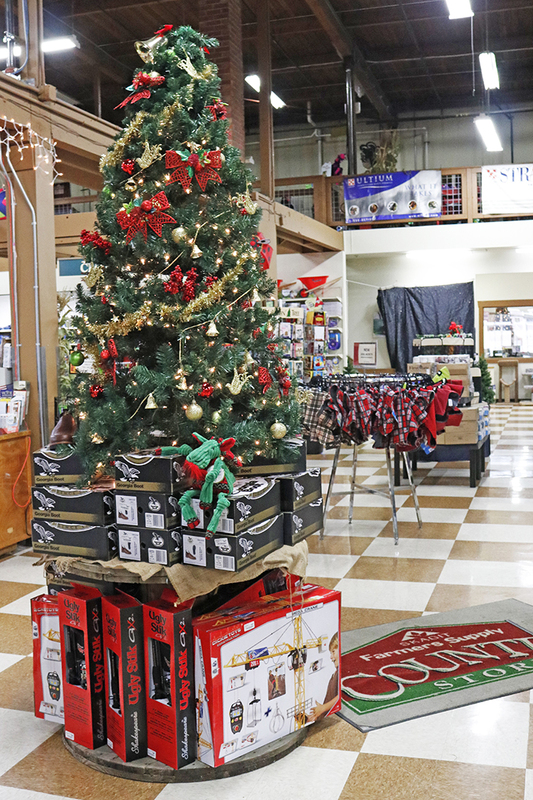 All they have to do is show up — the Country Store provides the wrapping paper, tape, scissors and tables. 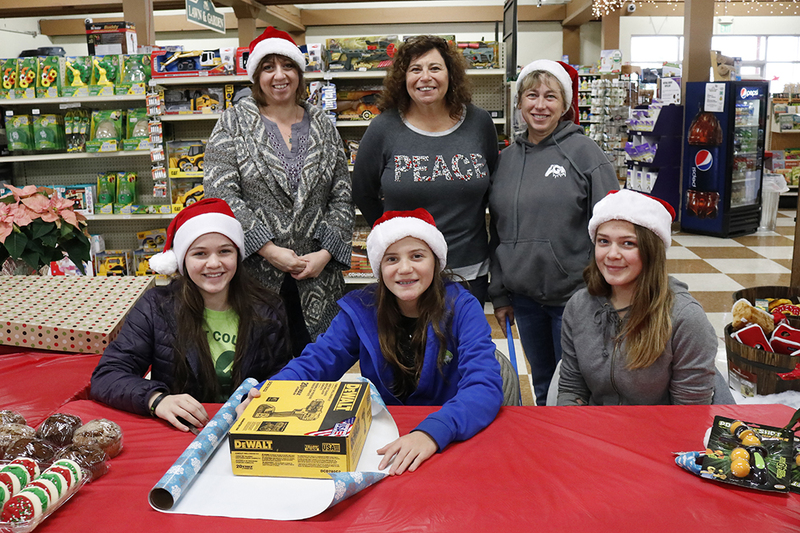 Youth club members spend a couple hours helping Country Store customers by wrapping gifts purchased at the store, and in exchange, the clubs can walk away with up to $200 a weekend! Clubs are encouraged to bring sweet treats to share with customers, and are welcome to accept additional donations for their services. We’ve had nearly 35 clubs sign up for time slots at all of our 13 stores, and we still have times available for interested clubs. We’ve even had animal shelters and other sanctuary groups participate in the fundraiser! 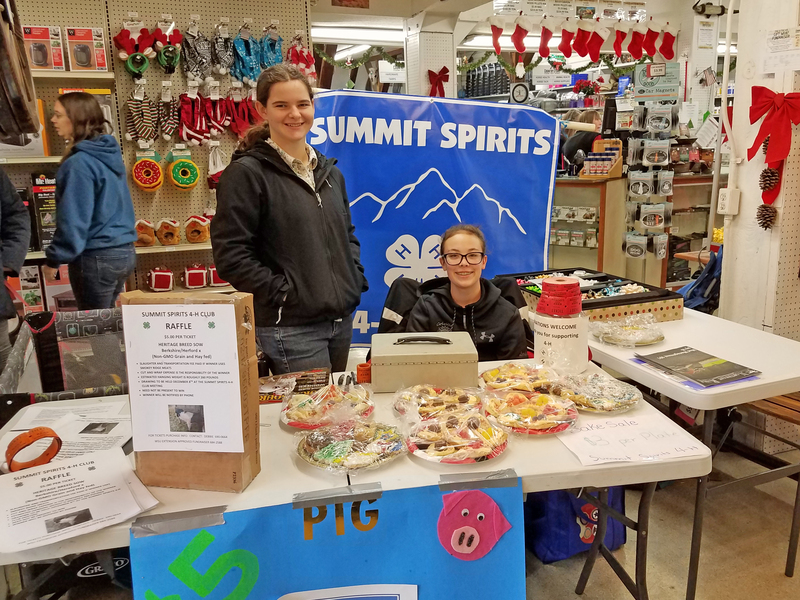 If your club is interested in participating in this annual fundraiser, email Bailie Welton, our community outreach and marketing coordinator, at bailiew@www.skagitfarmers.com. Stay tuned to our Facebook page for information on where all gift wrapping will take place throughout the weekends leading up to Christmas.